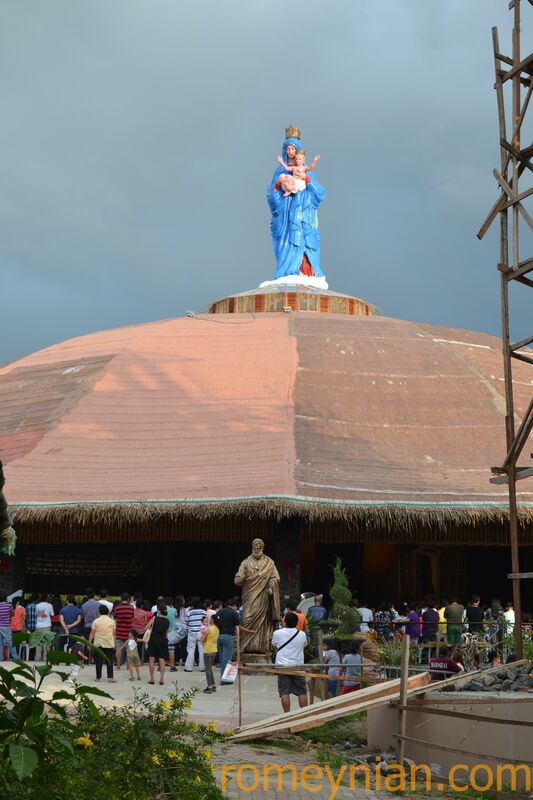 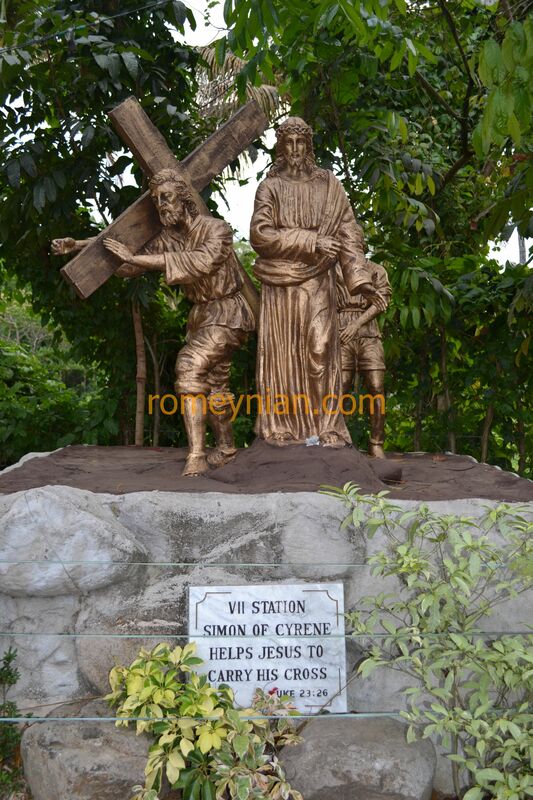 Padre Pio Shrine is located at Sto. 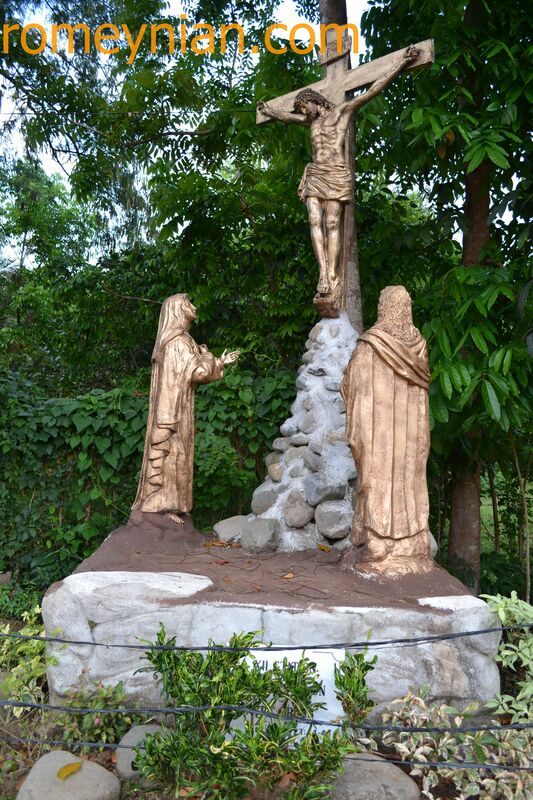 Tomas Batangas. 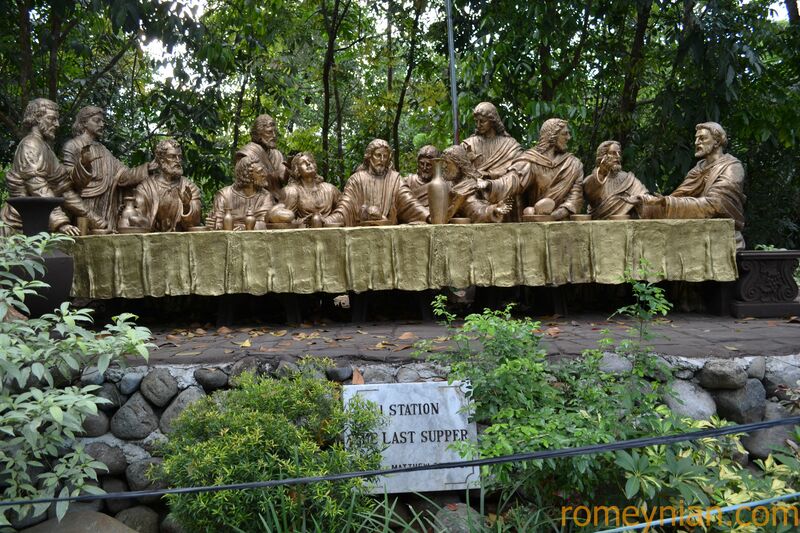 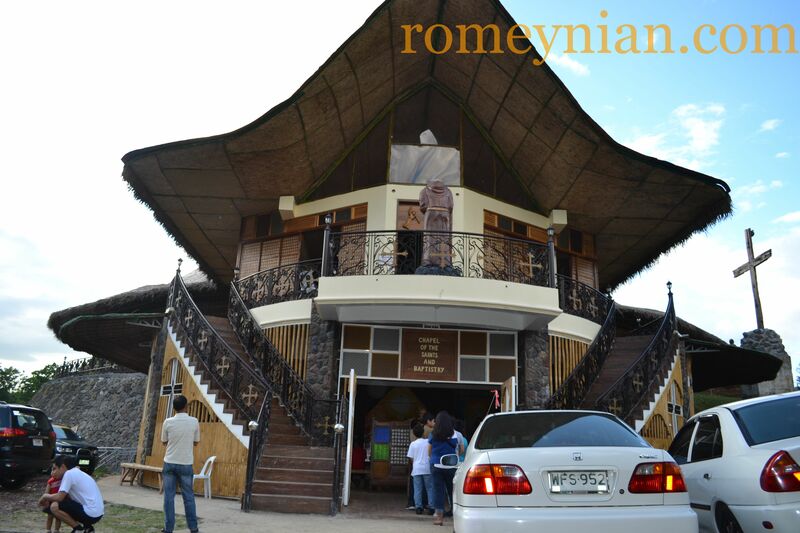 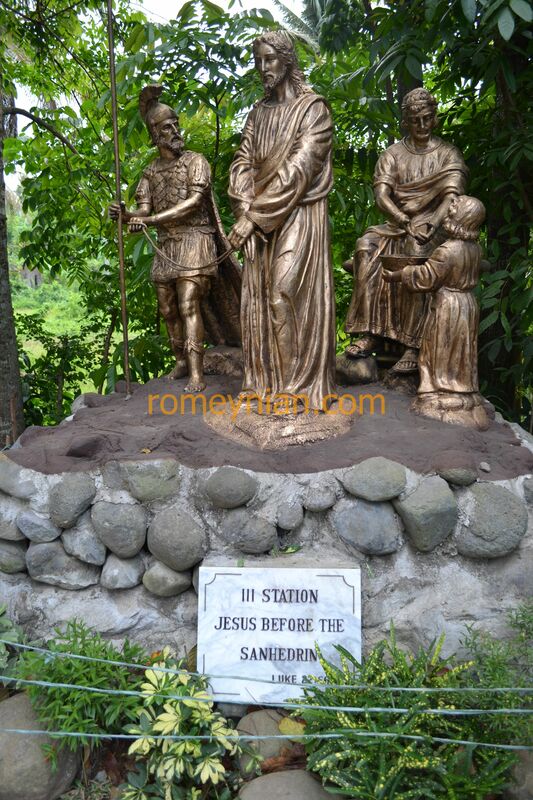 Here are some photos of the shrine taken during Holy Thursday 2013. 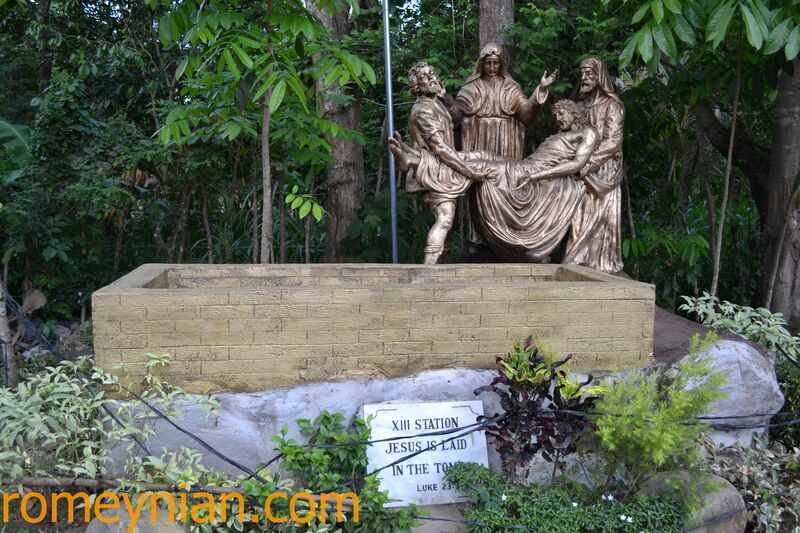 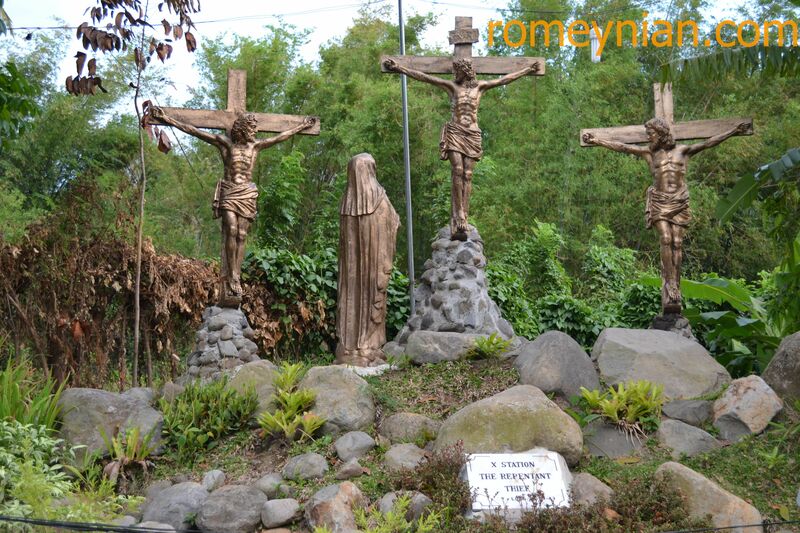 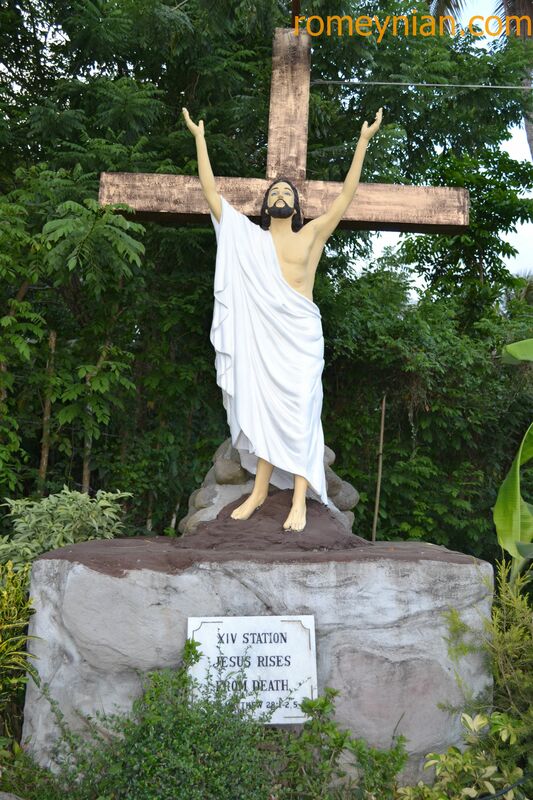 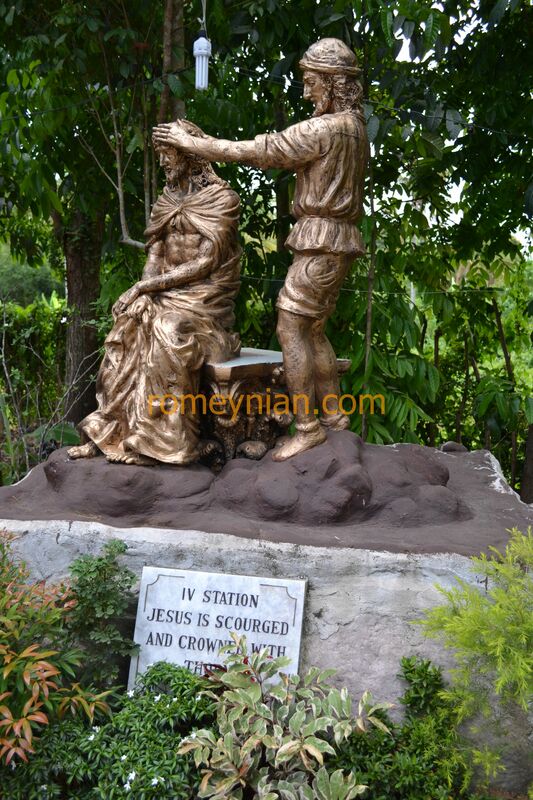 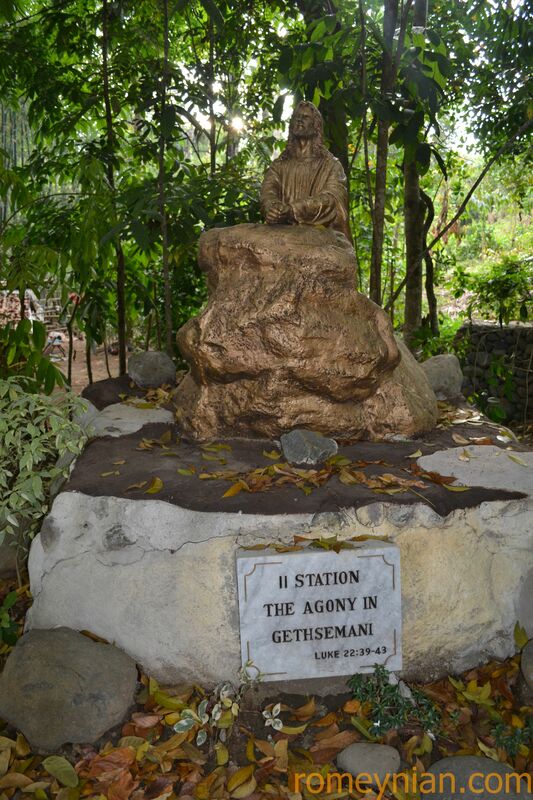 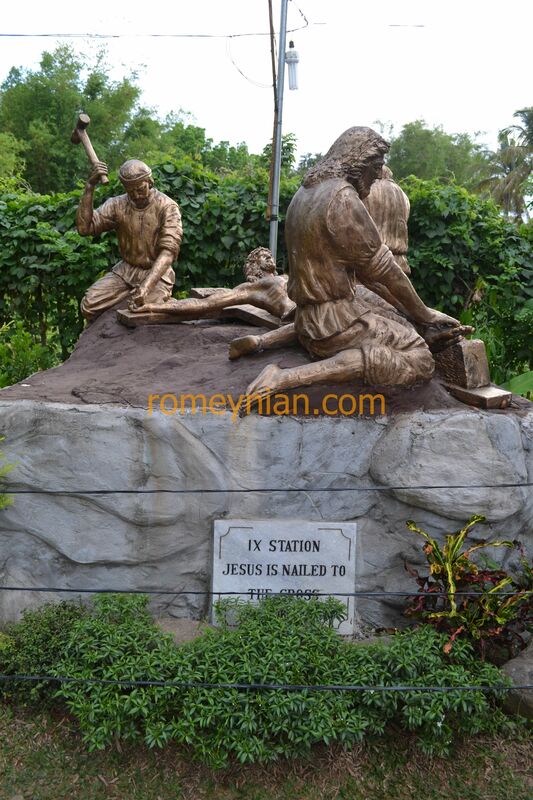 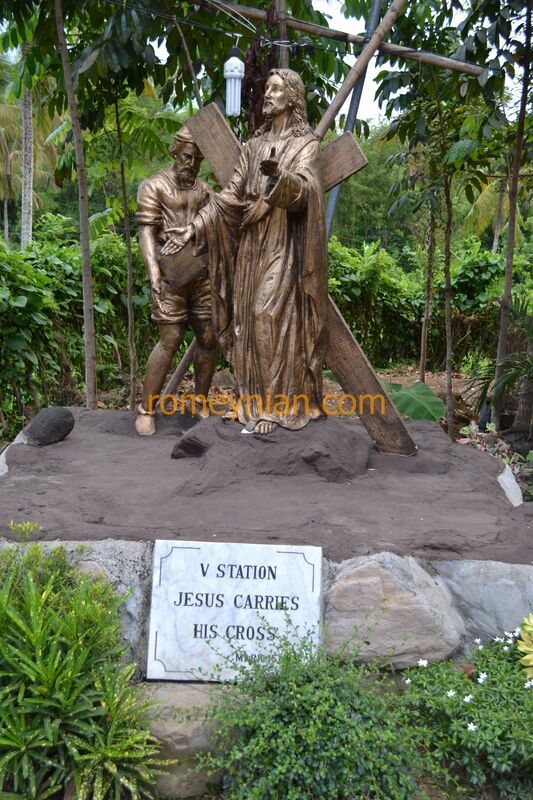 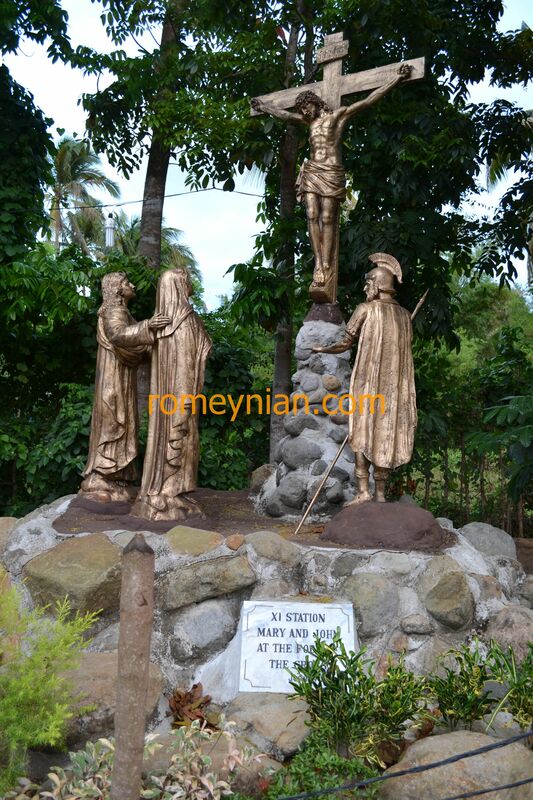 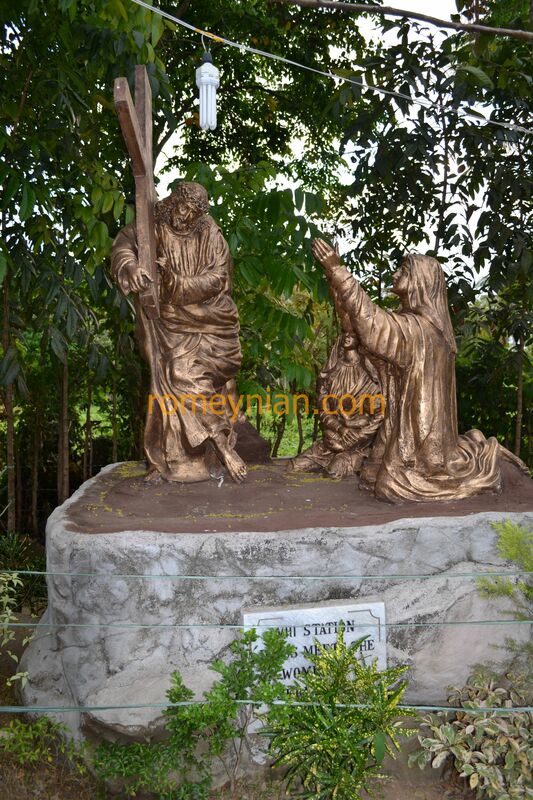 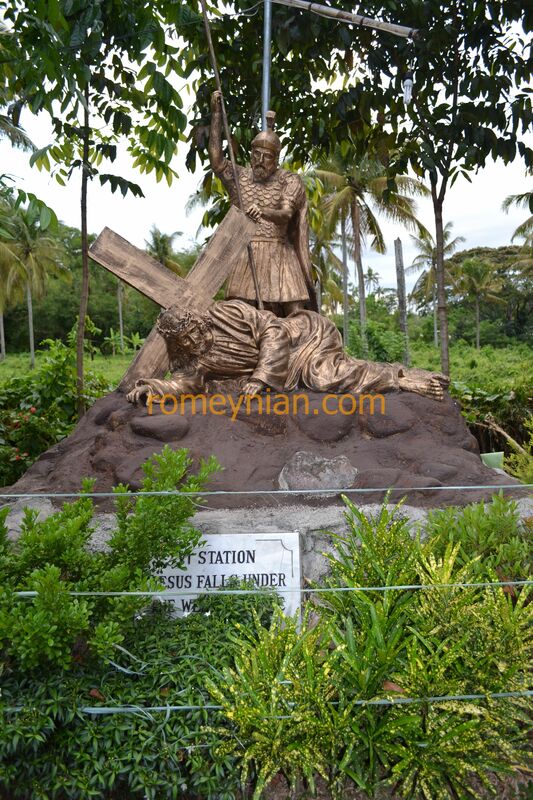 Some photos of the Station of the Cross located at the back of the shrine.